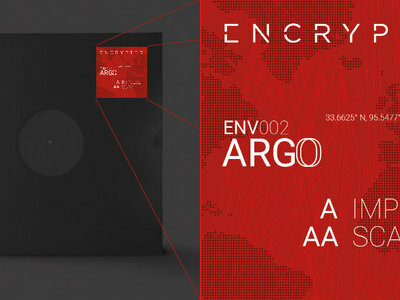 Encrypted Audio present Argo (ENV002) 10" Vinyl. 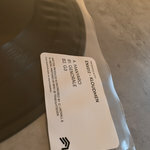 3 are TEST PRESSES / 1 is the OG release without Artwork. 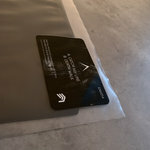 Will Take 14days to ship as waiting for new postal supplies. Please be patient. 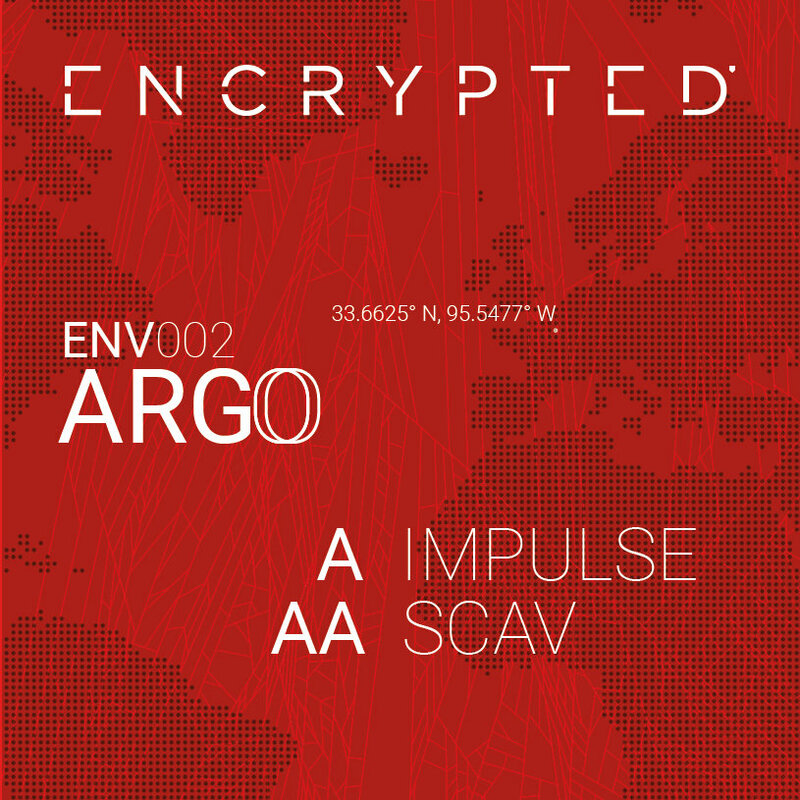 The second vinyl instalment from Encrypted see's Argo (Arnaud Faraji) step up to the plater on his debut Vinyl release. 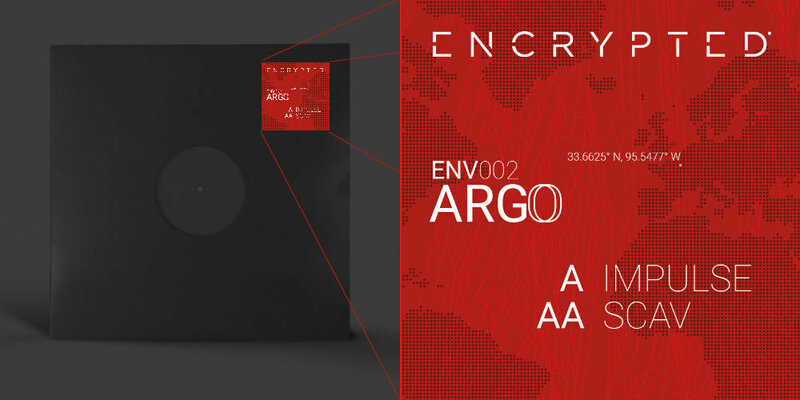 The French wonder-kid first touched the ENC platform of the label around 005 and those that know understand 'Arny' packs low end frequencies into all his work. 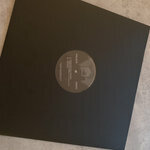 This 2 track experience is testament to the Parisians ability and showcase how far he has come at such a tender age. 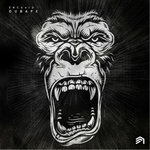 The artist has seen support from a plethora of the Dubstep scene's who's who including the likes of N-type / Sleeper / Distance / Truth / Beezy and is now being recognised as some what a name brand for Low End goodness in his community.